With winter approaching fast and the temperatures dropping every single day, everybody is in a hurry to make sure they’re well prepared to protect themselves from the cold temperatures. Warm, puffy coats, firewood at the ready, and house heating units are all part of the strategy to keep warm. While a majority of the population will be able to keep themselves warm through the winter months, there are still a bunch of people that await the winter with feelings of dread. For them, they do not have a guaranteed place where they can hide away and warm themselves up when the ice is covering every other surface outdoors. This winter will, however, be different for the homeless in Stockholm. This is thanks to a strategy by the city to keep them well housed during the winter months. The city of Stockholm is keeping the homeless in mind with an incentive that’s meant to protect them from freezing in the cold during the upcoming months. The gesture is the first of its kind, and it will ensure that all homeless people in the city are able to access help during the winter. 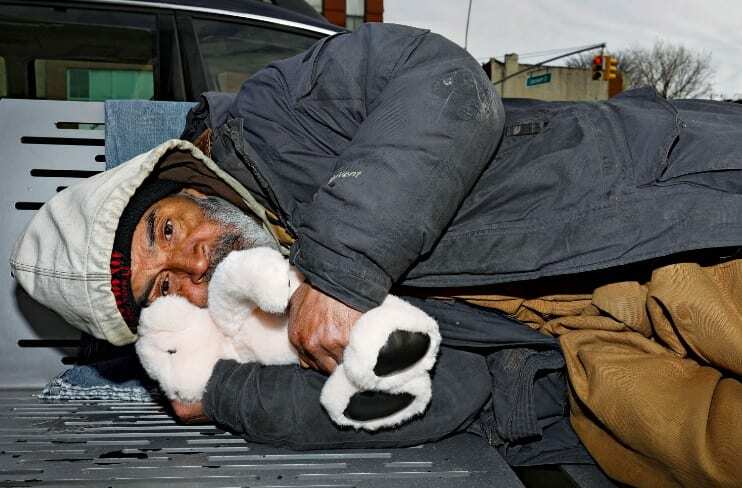 The plan is to help the homeless find the shelter or heating room nearest to them once temperatures drop to extremes. They’ll do this by replacing digital advertisements around the city with notices directing people in need toward the shelters and heating rooms. This way, the homeless will not be stuck on freezing streets with nowhere to go and in full exposure of the extreme weather. The marketing agency in charge of the city’s billboards and public screens is the one charged with making sure this plan goes through. The agency, Clear Channel, will program the advertising platforms to automatically display the emergency notices whenever temperatures drop into potentially fatal levels. These notices will be displayed throughout the city. Extra measures are also being taken to make sure that all areas in the city with a big population of homeless people are adequately covered. This way, as many homeless people as possible will be able to find shelter in the shortest amount of time. The steps taken towards this program reflect well on the authorities in Stockholm, especially given the fact that this has not been a trend in any major cities before. Homeless people will no longer have to bear the cold while the rest of the city huddles in their warm houses. 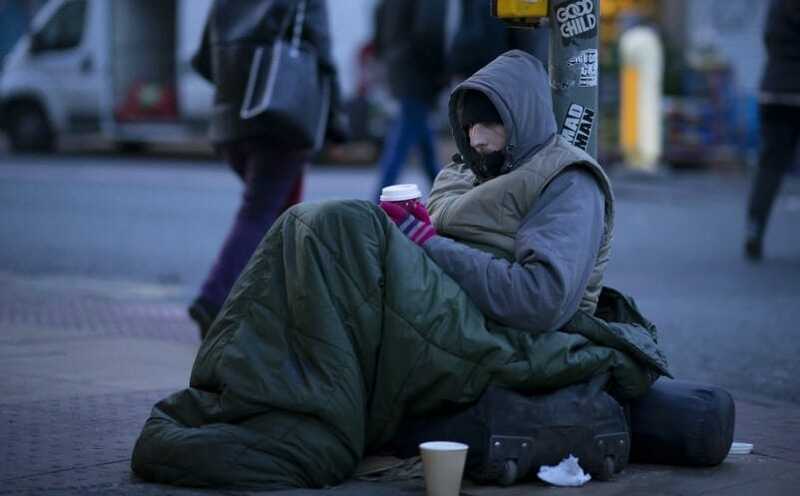 They’ll be relieved of the anxiety of searching for a place to shelter themselves when the cold strikes. This will give them an opportunity to get through the entire winter in humane conditions. Once the initiative kicks off and proceeds successfully, this could serve as an inspiration to other cities. It is a worthwhile strategy that caters to a part of the city’s vulnerable population. It is a humane action that is bound to get international acclaim and recognition.